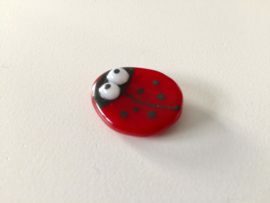 Perfect gift for Poppy lovers. 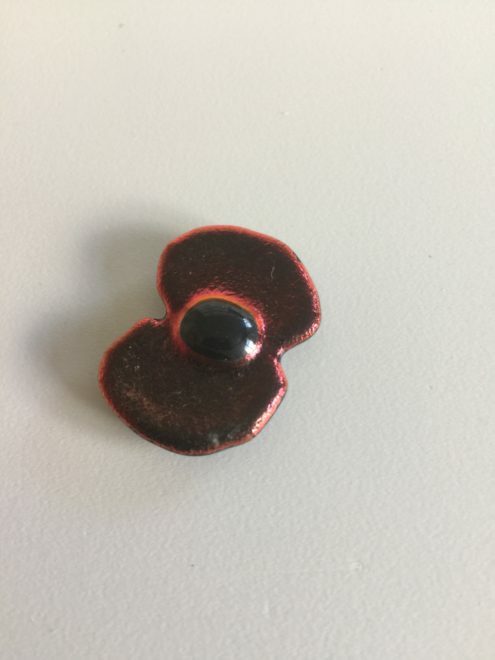 This brooch uses magnets to fix to the clothing, this ensures no damage to delicate items, such a silk and chiffon. 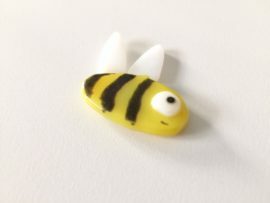 Glass bumblebee brooch using magnets to hold in place, ensuring your clothing stays in shape.